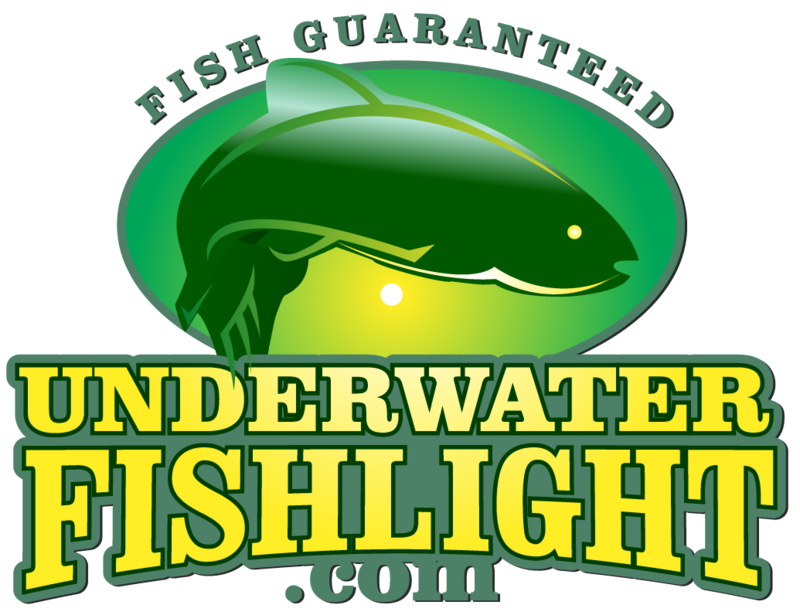 Underwater Fish Light > Underwater Fish Light Blog > Underwater Fishlights > Attention Seasonal Homeowners! Even if you are only at your home a few months out of the year, our lights will still work great! Underwater Fish Lights are meant to be permanently installed into the waterway for year-round fun. The bulbs are self-cleaning, so there is no maintenance required with these lights. However, if you are not comfortable leaving the light at the dock while you are away, simply take it out of the water! Just remember, each time you take the system out and put it back in, you might need to wait a couple of days before you see your big predator fish again. Many of our seasonal customers decide to take their lights with them when they go back up north! This is a great idea, because it lets you see the fish no matter where you are! Just be sure to check your local regulations to ensure lights are permitted in your local area!